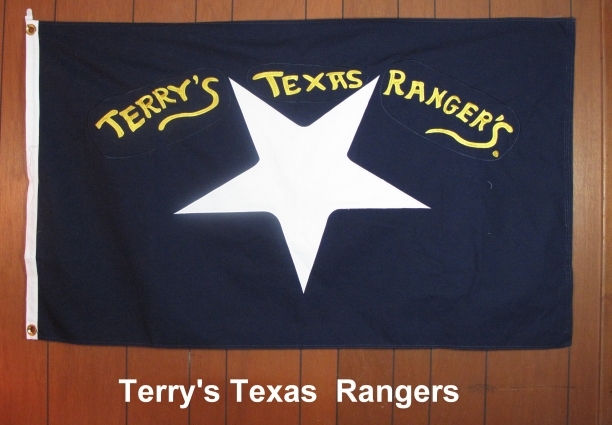 Texas Unit during the Civil War. 3'X5' cotton, cut & sewn. Satisfaction guaranteed. Fully refundable within 10 days of receipt.